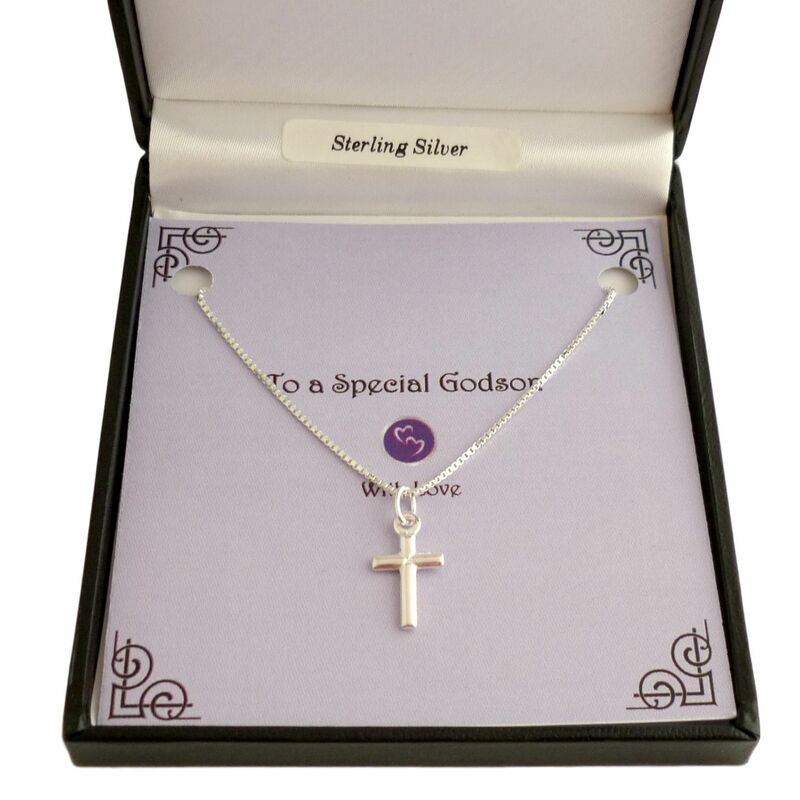 Sterling Silver Simple Cross Necklace in Gift Box for Man or Boy. A very high quality cross pendant necklace with all parts in .925 Sterling silver. Popular as a christening or first holy communion gift for a boy but equally suitable as a discreet cross necklace for a man. 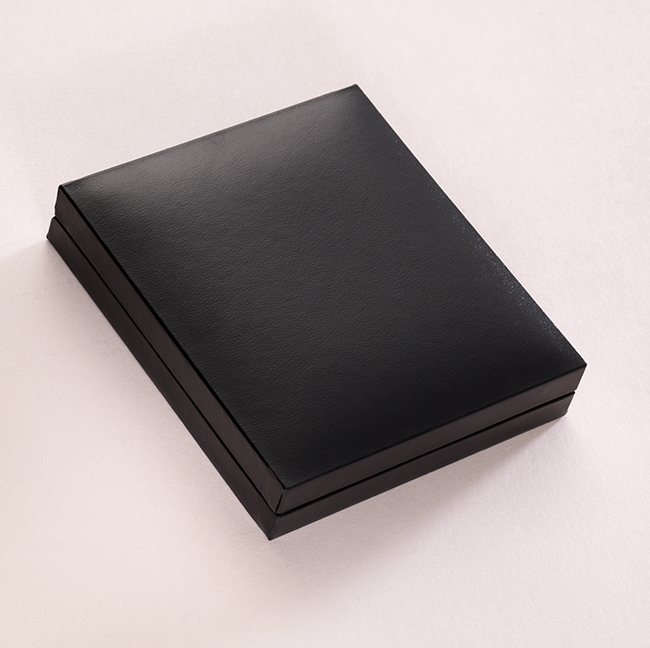 Presented in a lovely padded and hinged gift box with the gift card shown for you to add your own personal message. 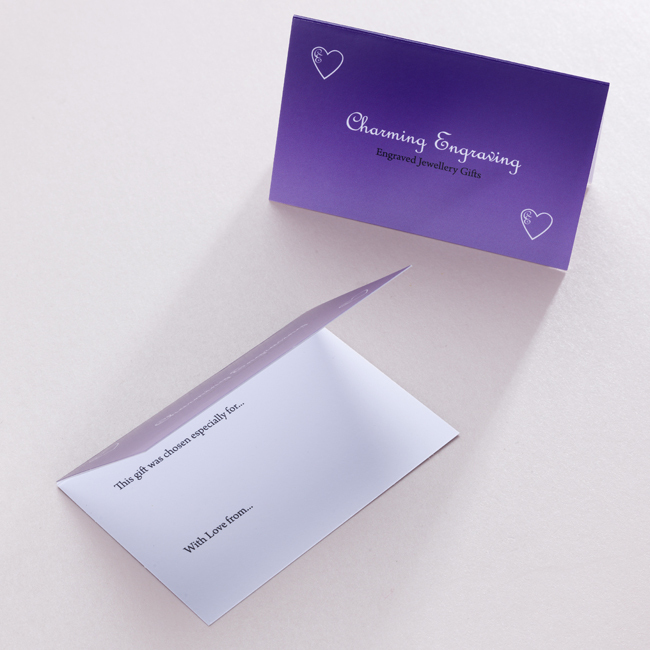 For a Special Usher, Brother, Grandson, Best Man, Boy, Daddy, Dad, Godfather, Grandson, Son, Uncle, Nephew, Page Boy, Husband, Fiancé, Granddad, Son in Law or Someone Special. Part of our range of jewellery gifts for men and boys, all custom made by us in our workshop in the UK. Chain Lengths: We stock these necklace chains in 14 ins (for a boy), 16 ins to 24ins long. Cross Size: 14mm x 11mms.